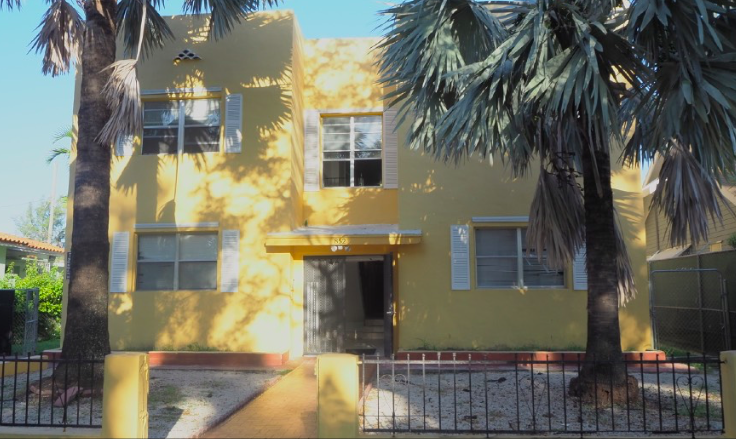 Exceptional property in in the Arts and Entertainment district of Little Havana along the commercial SW 8 ST corridor and famous 13 AV promenade where you will find the Cuban Memorial boulevard park. 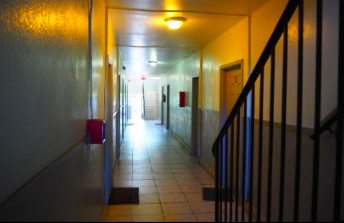 “Old SpanishÛ, nine unit apartment building on a 7,800 SF lot zoned T4-R. Apartments are 9: one Bedroom, one bath with a den; identical floor plans. Within five minutes of Brickell and Downtown. Miami’s nationally recognized Little Havana neighborhood is known for its culturally-rich and colorful lifestyle. Great investment opportunity for those looking to take advantage of the overwhelming surge of growth and development in the area. Contact us now!